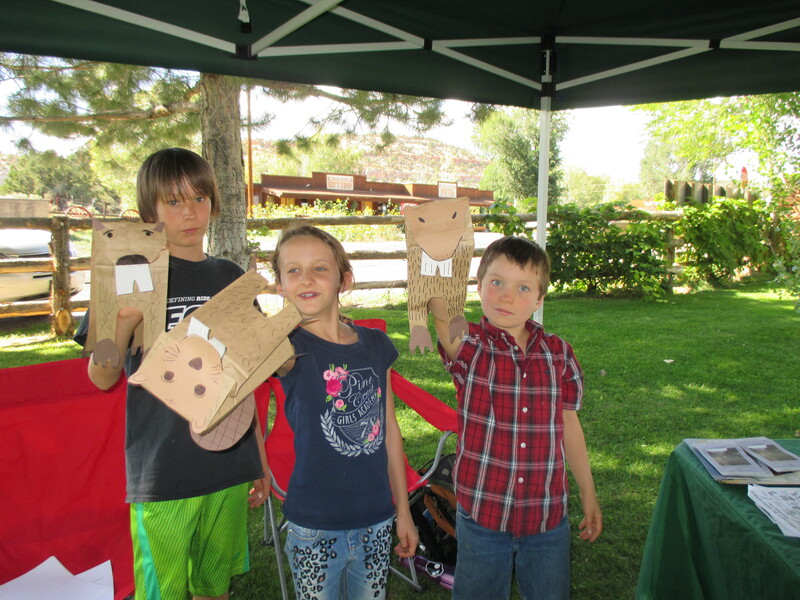 September was a productive month for the SOP, starting with the Boulder Beaver Festival Sep 13th at the Anasazi State Park Museum in Boulder Utah. The SOP presented the Water Table Model and talked about water conservation. 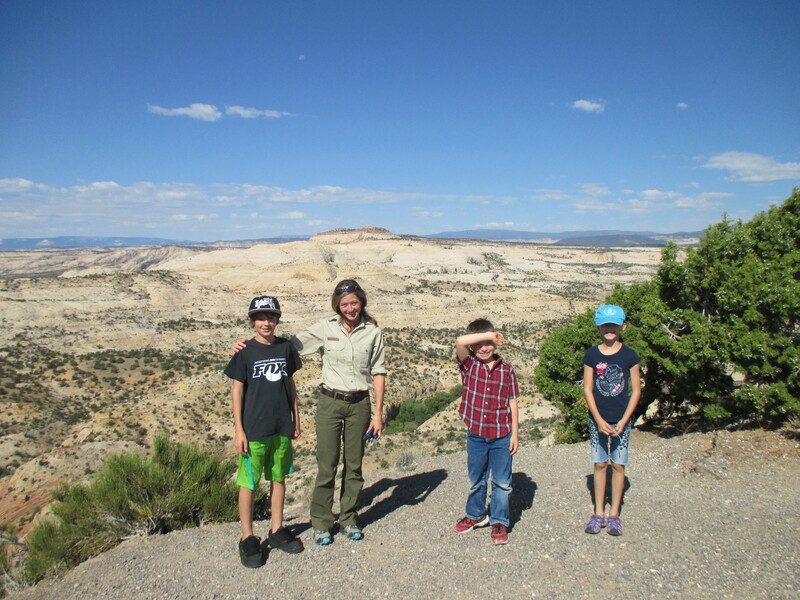 September 15 -18th members of the SOP attended the Mountain Climate Conference in Midway Utah, which brought together scientists and land managers to discuss climate change and its affects on the mountains in the west. 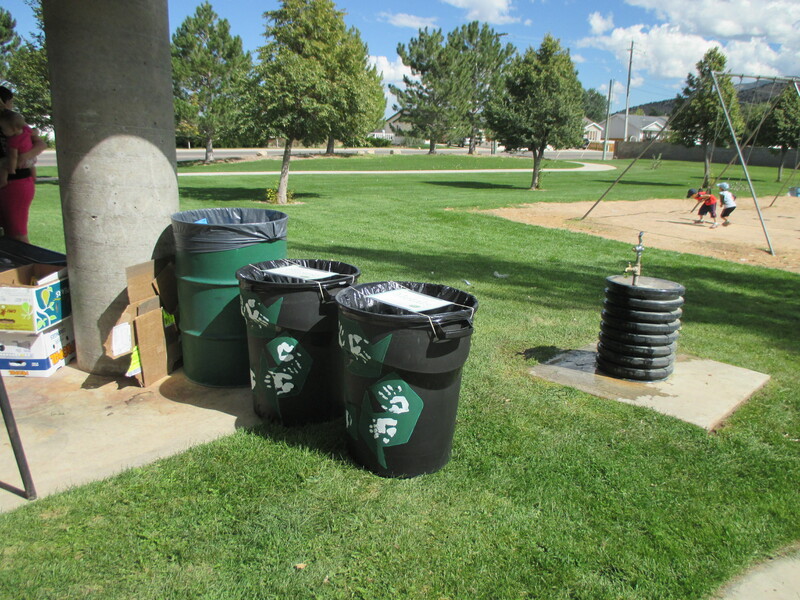 September 20th was the Run for Wilderness celebrating the 50th anniversary of the Wilderness Act, the SOP provided recycling and tread lightly information. 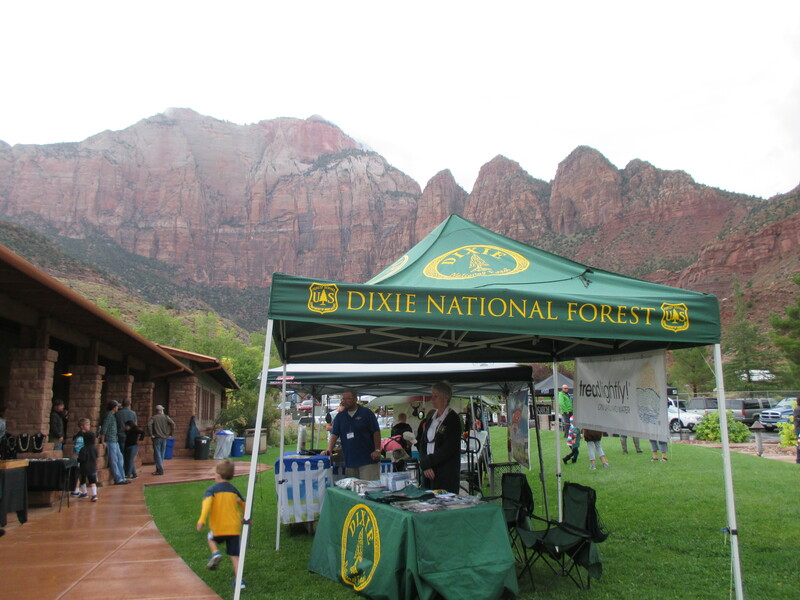 September 26 and 27th the SOP participated in the Zion Music Fest. 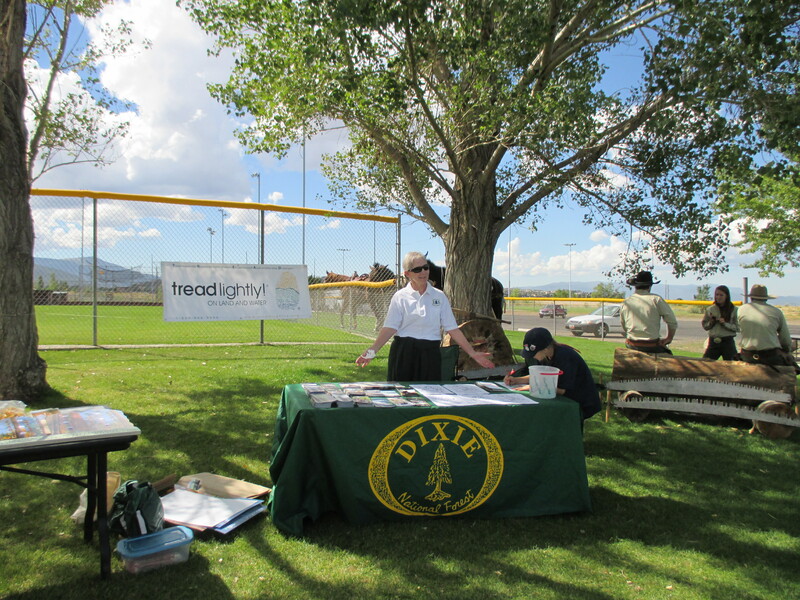 The SOP handed out Go Green Pledge sheets and pens made from recycled water bottles. 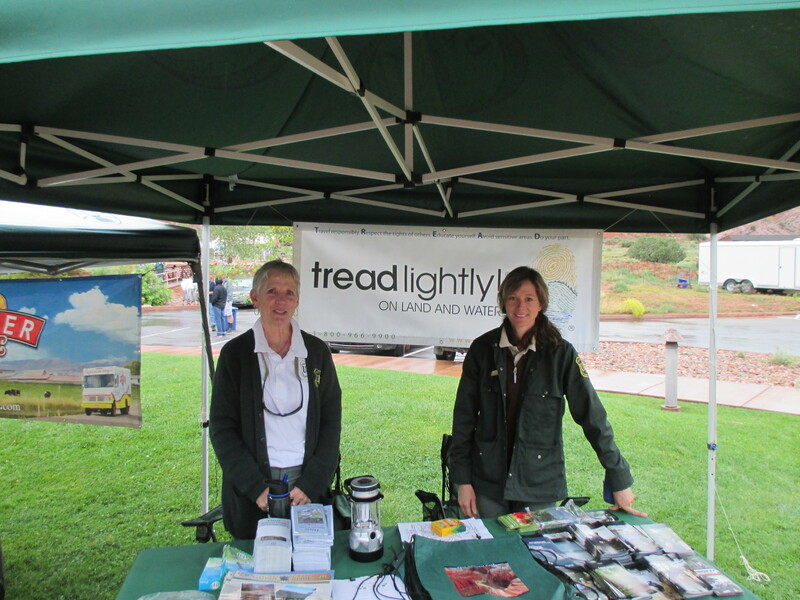 The SOP spreads the message of sustainability, especially water conservation and climate change, through education and outreach opportunities whenever they get a chance. We feel that education is one of the most important parts of our mission. 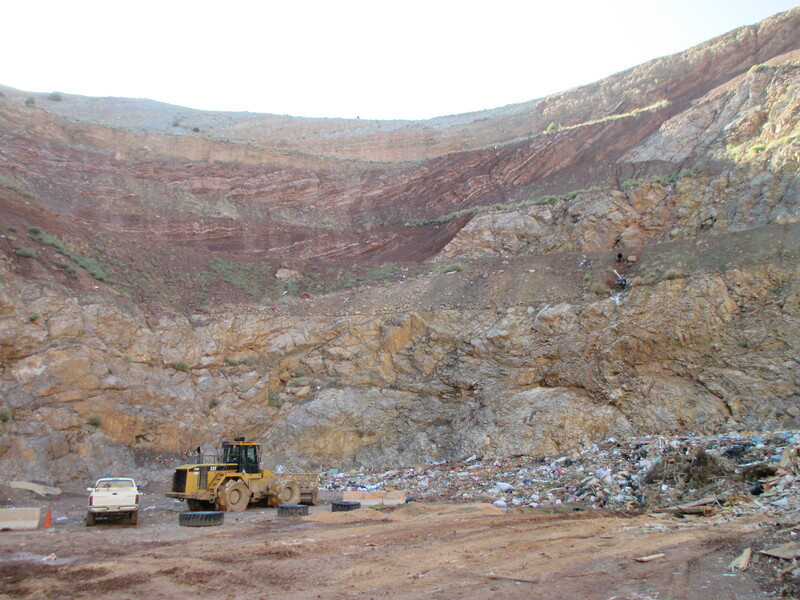 Members of the SOP went on a tour of the Iron County Landfill during September and learned about what they are doing to be a “green” landfill. 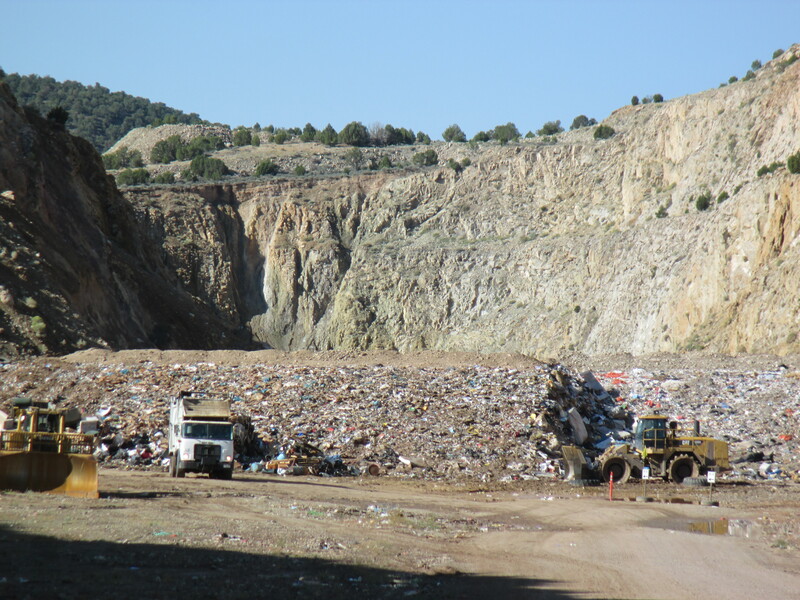 For more information regarding the landfill or to schedule a presentation of the Dixie National Forests Water Table or Waste Management Table Models contact Holly Hadley at 435-705-4573.